Help celebrate the festival’s 16th anniversary! 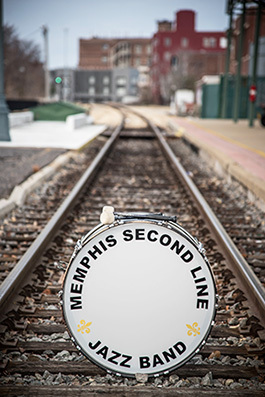 The Memphis Second Line Jazz Band promotes New Orleans style jazz performed by Memphis musicians. Come join the fun as this lively band opens the festival at 11 a.m. on Tiger Lane, beside the Liberty Bowl Memorial Stadium. 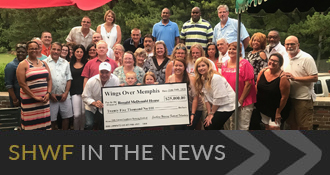 This event is a benefit for Ronald McDonald House Charities of Memphis. Adults with children who arrive at 10:30am may enter free and become a part of the parade. Parade participants will receive a free ticket (value of $20), and will have the ability to leave the festival and come back entrance free. There will also be free face painting for the kids and other fun games to enjoy after the parade. Visit Memphis Second Line Jazz Band’s Facebook page to learn more.